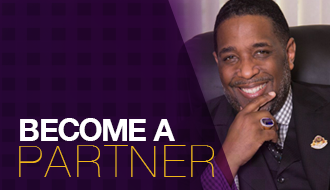 Bishop Rudolph W. McKissick, Jr., is Senior Pastor of the Bethel Church, located in Jacksonville, Florida. McKissick returned to Bethel in 1995 to share leadership with his father, and has since succeeded him as the sole Senior Pastor of the church. Bishop McKissick is a powerful messenger of God who has been afforded many national platforms for proclamation, among them being the morning preacher at the prestigious Hampton University Ministers and Musicians Conference as well as the featured conference preacher in the evening; the conference preacher at the John Malcus Ellison Convocation at Virginia Union University (Now the John Ellison/Miles Jones Convocation) and being inducted into the Morehouse School of Religion Board of Preachers. 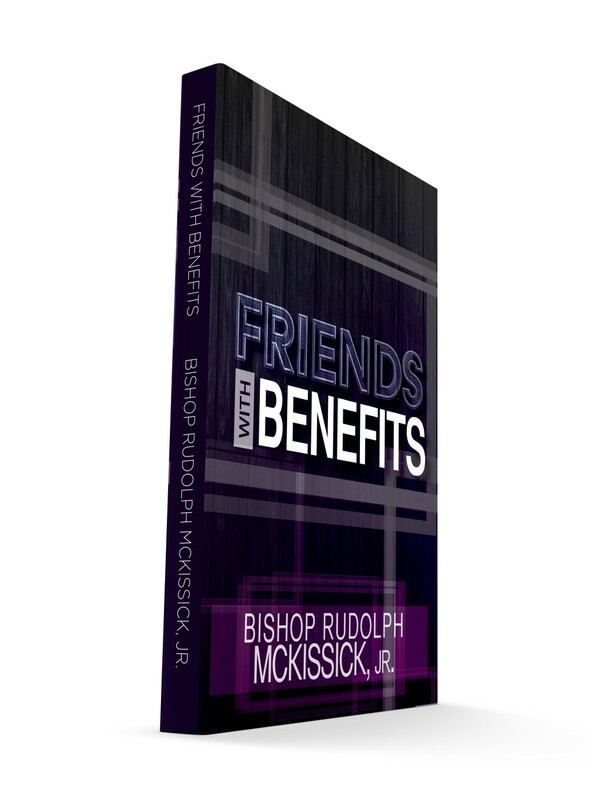 Bishop McKissick is also the author of several books as well as an accomplished musician with several national, critically acclaimed music projects. Bishop McKissick, Jr. also serves on various boards, which include being a board member of the National Action Network, founded by Rev. Al Sharpton and the Advisory Board of the College of Visual Arts, Theatre and Dance at Florida State University. Bishop McKissick, Jr. holds a Bachelor’s Degree from Jacksonville University with a double major in the field of music: one in Opera and the other in Sacred Church Music, with a minor in pipe organ performance. 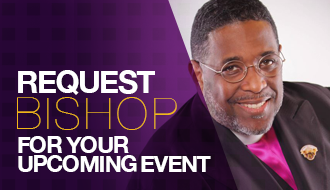 He holds the Master of Divinity Degree from the Samuel DeWitt Proctor School of Religion at Virginia Union University, and the Doctor of Ministry Degree from the United Theological Seminary. Bishop McKissick has been awarded the honorary Doctor of Divinity Degree from both Bethune-Cookman University as well as Virginia Union University. He is also a member of Omega Psi Phi Fraternity, Inc., as well as Sigma Pi Phi Boule (pronounced BOO-LAY). He is married to the former Kimberly Joy Nichols and they are the proud parents of three beautiful children; Jocelyn, Janai (pronounced JANAY) and Joshua.